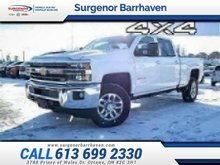 Get the power you need and the comfort you want in this Chevy Silverado 2500HD. 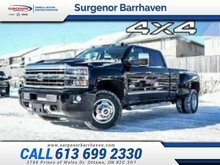 This pearl sought after diesel crew cab 4X4 pickup has an automatic transmission and is powered by a 6.6L V8 32V DDI OHV Turbo Diesel engine. 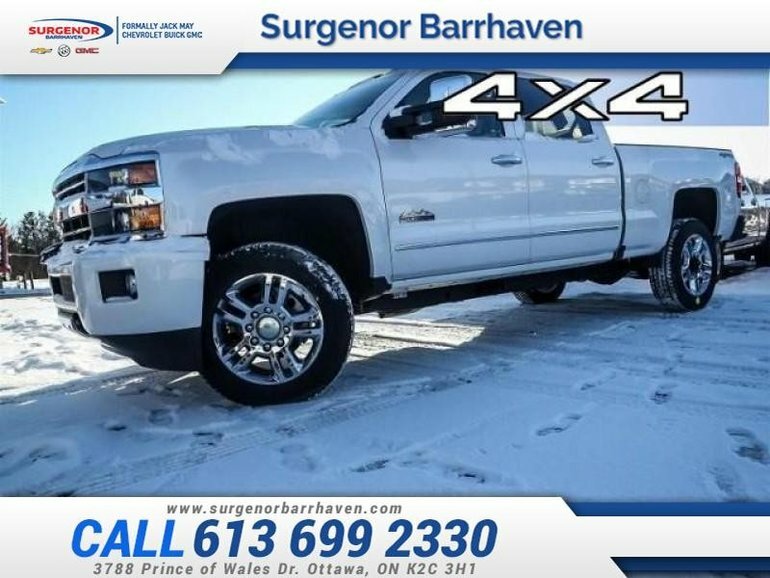 Our Silverado 2500HD's trim level is High Country. 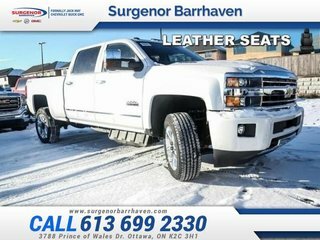 This Silverado HD High Country is ready to get some work done with 4x4, 2 speed electronic transfer case, hill start assist, engine and transmission oil coolers, side rail 6 inch assist steps, rear corner assist steps, recovery hooks, fog lamps, side mirror turn signals, EZ lift and lower tailgate, spray on bedliner with bowtie logo, and aluminum wheels. The interior comes with some amazing modern technology to make your drive easier like Teen Driver technology, Driver Information Centre, remote start, forward collision alert, lane departure warning, safety alert vibrating seat, and parking assistance while luxury features like dual zone automatic climate control, heated leather steering wheel with cruise and audio controls, leather seats, heated and ventilated power front seats, memory driver seat, an 8 inch touchscreen, navigation, 4G WiFi, wireless charging, Bluetooth, SiriusXM, a premium Bose sound system keep you comfy and connected. 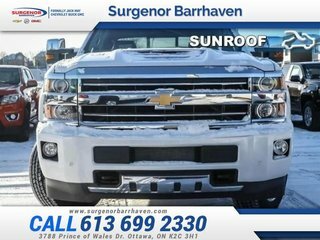 To view and download a brochure open this url https://www.chevrolet.ca/content/dam/chevrolet/na/canada/english/index/download-a-brochure/02-pdfs/my19-cdn-silverado-hd-brochure-en.pdf. Total rebate of $4200 is reflected in the price. 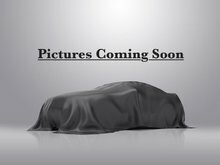 Credit includes $3200 Delivery Allowance and $1000 Non-Stackable Cash Purchase Assist. Credit is available in lieu of subvented financing rates. Incentives expire 2019-04-30. See dealer for details. 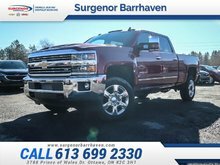 Interested in the 2019 Chevrolet Silverado 2500HD High Country ? $84,450 * Plus HST and licensing. Freight & Fees Included. $73,895 * Plus HST and licensing. Freight & Fees Included. $77,835 * Plus HST and licensing. Freight & Fees Included. $87,500 * Plus HST and licensing. Freight & Fees Included.